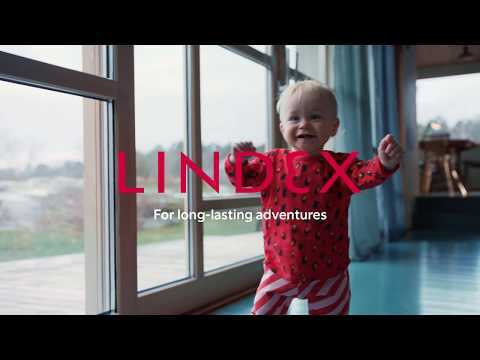 Lindex presents a design collaboration with the Swedish fashion brand, By Malina. Together, Lindex and By Malina have created the perfect summer collection and a fantastic opportunity for Lindex customers to step into By Malina’s world, full of patterns and colours. We are very proud of our collaboration with By Malina. We love By Malina’s artistic idiom with the colours and prints. We felt that new approaches to Scandinavian design, together with the joy of expressions, would suit our customers. Together we have created the perfect summer collection with beautiful swimwear to suit all different body types, as well as lovely and easy-to-use garments that you can wear at the beach and at summer parties, says Madelene Ullbro, Design and Buying Manager, Lingerie at Lindex. By Malina was founded in 2010 by designer Malin Ek Andrén, with what has become the brand’s signature piece: the silk maxi dress. Today By Malina is a full-scale fashion brand with colourful prints being its signature feature. The collaboration has given Lindex the opportunity to share inspiration and knowledge with a very successful female designer who possesses a strong artistic idiom and design identity. 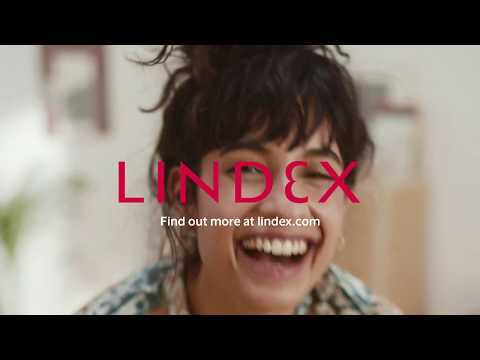 Together, they have created a summer collection featuring swimwear and accessories, providing a fantastic opportunity for the Lindex customer to step into By Malina’s world, full of prints and colours that complement Lindex’s own collections very well. I was very flattered when Lindex asked me if I was interested in doing a collaboration. Lindex has always been close to my heart and I am inspired by the way their work empowers women. I’ve learned a lot during this journey and we have exchanged a lot of knowledge on the way. I am so thrilled about the result, says Malin Ek Andrén, founder of By Malina. The collection consists of 26 garments, and will be released online and in selected stores in all Lindex markets on 9th May, 2019.